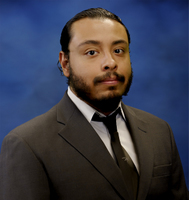 Edgar Chavarrria is the Assistant Box Office Manager for the Sames Auto Arena. He graduated from Texas A&M International University with a Bachelor’s Degree in Political Science and a minor in Creative Writing. He enjoys spending time with his loved ones, traveling, and eating great food. 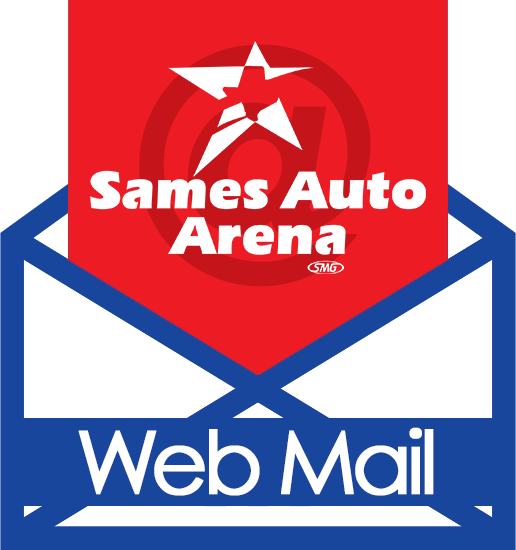 His love of music, movies, and all things entertainment led to joining the Sames Auto Arena. He is very grateful for the opportunity to able to help try bringing entertainment here to the great City of Laredo!